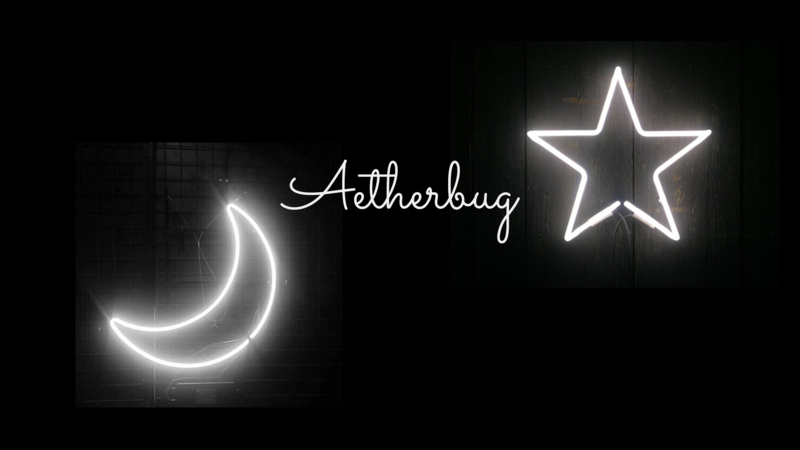 I'm Aetherbug, or Star, and you've found my webpage. I'm an artist; please take a look at my art. Some other interests I have are anime, music, and gaming. All content is ©2017 by Aetherbug.